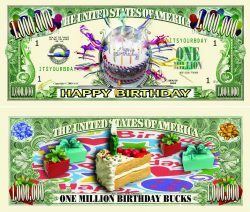 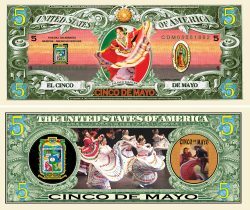 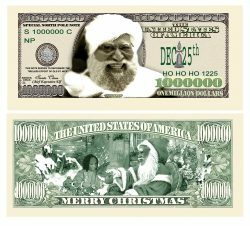 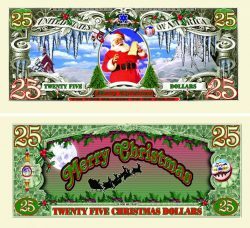 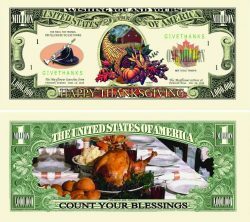 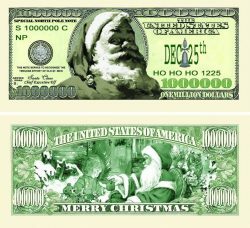 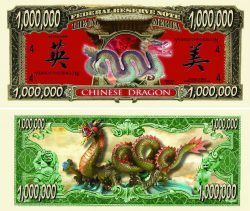 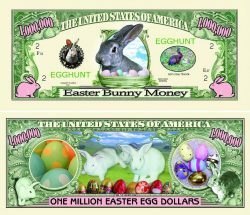 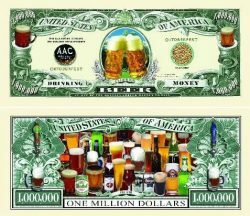 Donald Trump Christmas Million Dollar Bill – PUT CHRIST BACK IN CHRISTMAS – Commemorative Collectors Edition. 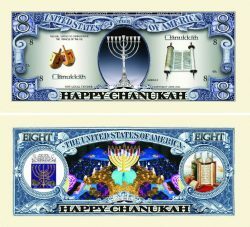 Stunning Keepsake. 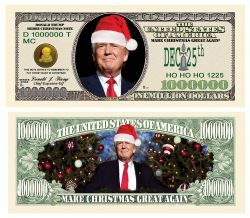 Make Christmas Great Again. 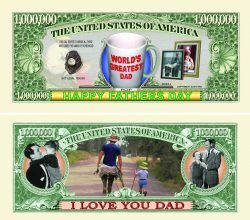 Father’s Day – World’s Greatest Dad!